Do you have specific revenue recognition needs for your business? Do you recognize recurring revenue immediately and one time fees over a period as services are delivered? Do you manage your earned and deferred revenue in spreadsheets? Fusebill's recurring revenue automation streamlines this and keeps track of everything so month end closing is no longer a pain. Set your revenue recognition rules and we will take care of the rest. 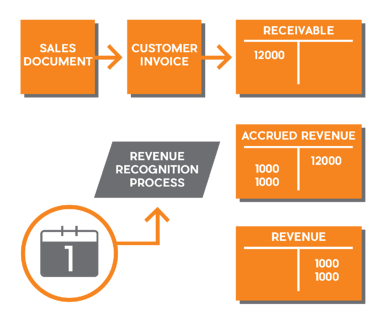 With Fusebill’s agile catalog you have complete control over your revenue recognition rules. 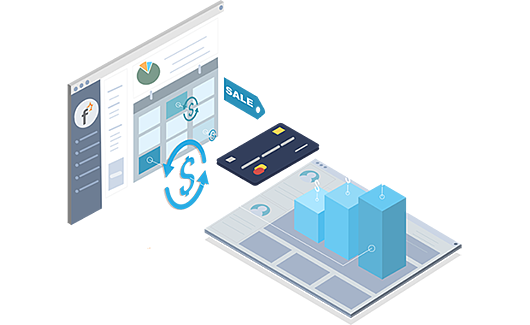 Set your products to start recognizing revenue the moment they are charged or let the Fusebill system accrue revenue over the charge duration. Our flexible life cycle settings help meet you company’s unique situation and reduces workload for your finance teams. Exact outstanding revenue amounts at any moment in time. 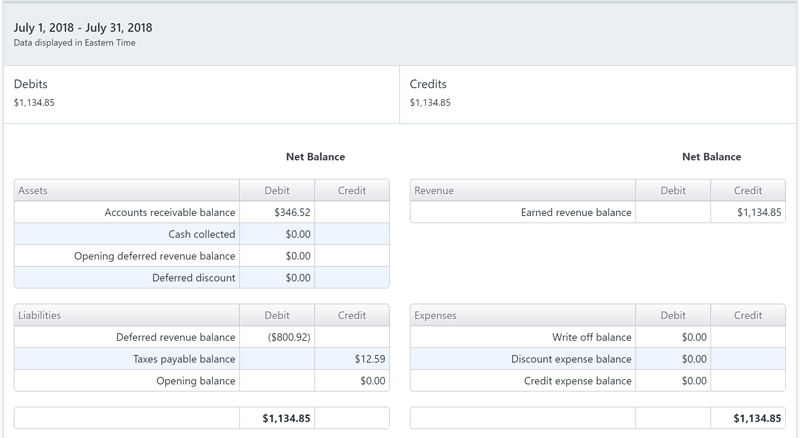 Fusebill leverages standard accounting ledgers to track your assets, liabilities, revenues and expenses. With the ability to quickly report on key metrics such as total outstanding deferred revenue and aging AR receivables, performing monthly closing operations becomes a breeze. Track assets, liabilities, revenues and expenses. Accrue revenue and discounts in real time. Tracking your revenue movements for your recurring subscriptions is often no simple task. With distributed billing and associated discounts it is often difficult to get a sense of the bottom line. 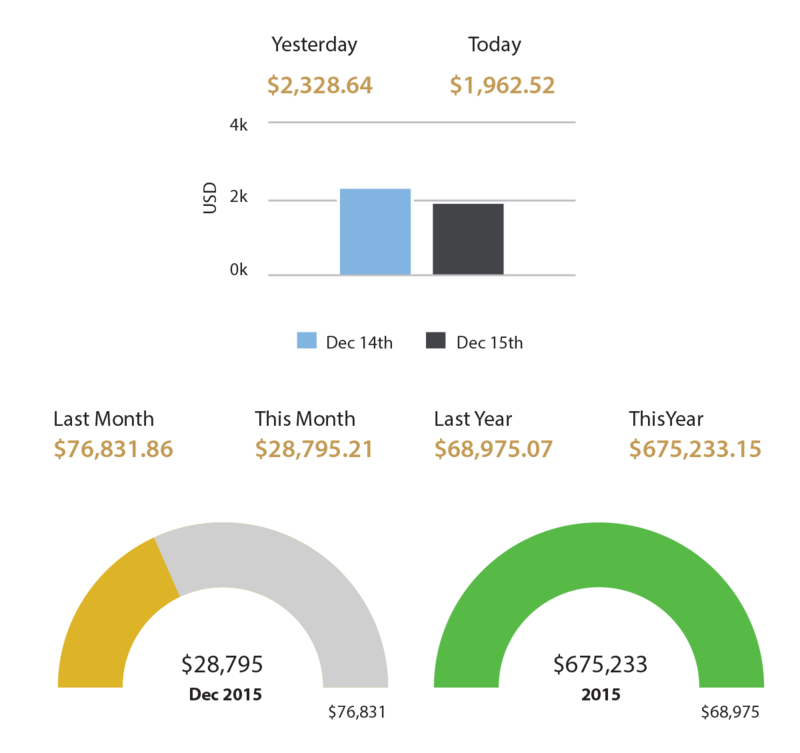 With Fusebill intelligent dashboards you can track your daily and monthly revenues and easily compare them to previous performance.